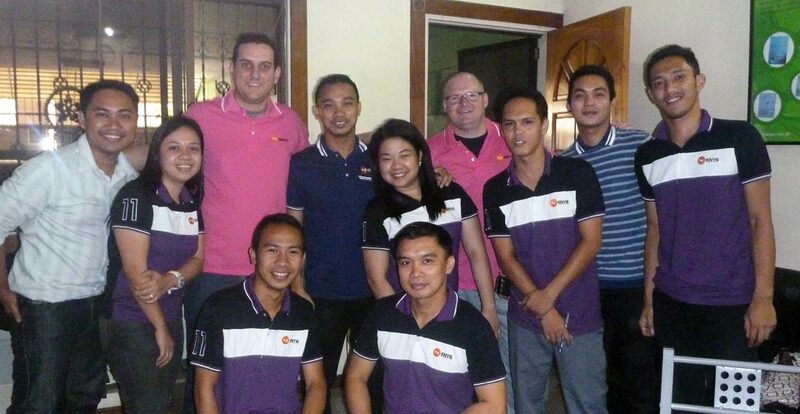 In October 2014 Ben Dawson (Engineering Team Leader) and I went to the Philippines to visit Enye, our local partner for the region. Enye celebrated 11 years in business this year and have been the Innotech representative for the region since 2004. 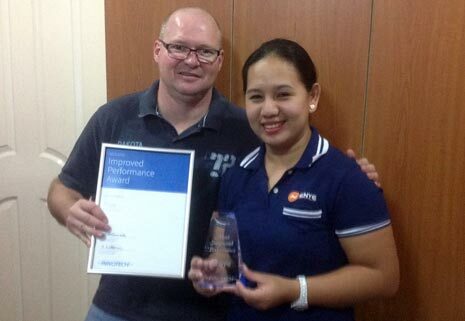 The Innotech market presence continues to grow in the Philippines, with Enye taking out another Innotech award for growth over the 2013-2014 financial year. The projects undertaken by Enye include new builds as well as retrofits. These projects all benefit from latest enhancements and improved capabilities of the Innotech product range. It was a pleasure to see Enye’s skills first-hand and their ability to deliver high quality projects to their clients. Whilst visiting projects and speaking with their clients, it was great to hear the positives that come with the Innotech offer as well as the quality of the personalised service and support provided by Enye. There seems to be no limit to the projects they undertake. We also noticed that BACnet is definitely a dominant protocol used in the Philippines. Our new Omni Controller with NATIVE BACnet and programmable Universal I/Os will provide even more benefits directly to Enye’s clients and projects. I believe it is vitally important to take the time to listen to our partners and their clients. There are always good ideas for enhancements to existing products and implementations for the new products that we may never have thought of without this collaboration. Ben and I would both like to thank Enye staff and their clients for their hospitality during our stay. We also appreciate their willingness to contribute to the new product development. 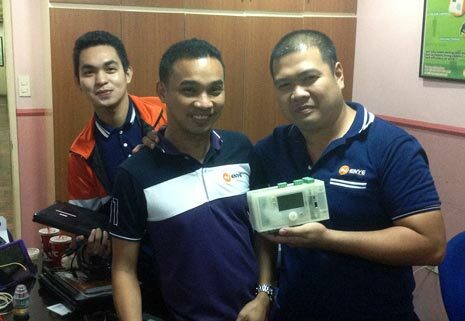 We have no doubt that Innotech and Enye will continue to grow in the Philippines, and we look forward to releasing our new Omni digital controller into the Philippines in 2015.